many kinds of local vegetables. ・This experience is a private program. ・Please tell us a time that would be convenient from 9:00~17:00. *Please make a reservation beforehand two weeks ago. 1. The activity time may be shorter if you arrive late. 3. The same rate applicable to more than 4 year-old child. For children under 3 years old, we may be able to make arrangements privately so please contact us for further information. 5. A full charge is required for an observer. 〒604-0812 京都市中京区高倉通り二条上る天守町761「わくわく館」 train：5 min-walk from Subway Karasuma Oike Stn, Exit No.7. コースについてのお問い合わせ Need help for special requests or concerns? お悩みの方はお気軽にご相談ください。 WAK JAPAN’s coordinator can propose you the activities based on your interests and itinerary. 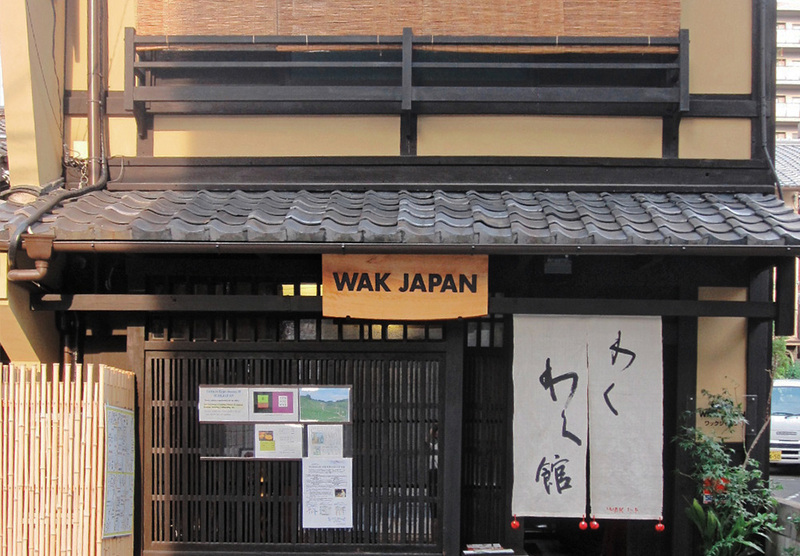 WAK JAPAN’s new webpage has been released! Copyright ©️　WAK JAPAN All Rights Reserved.